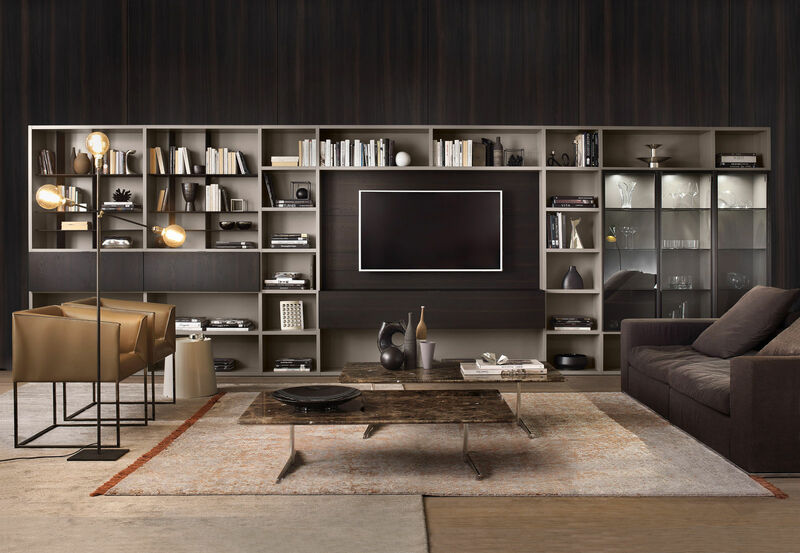 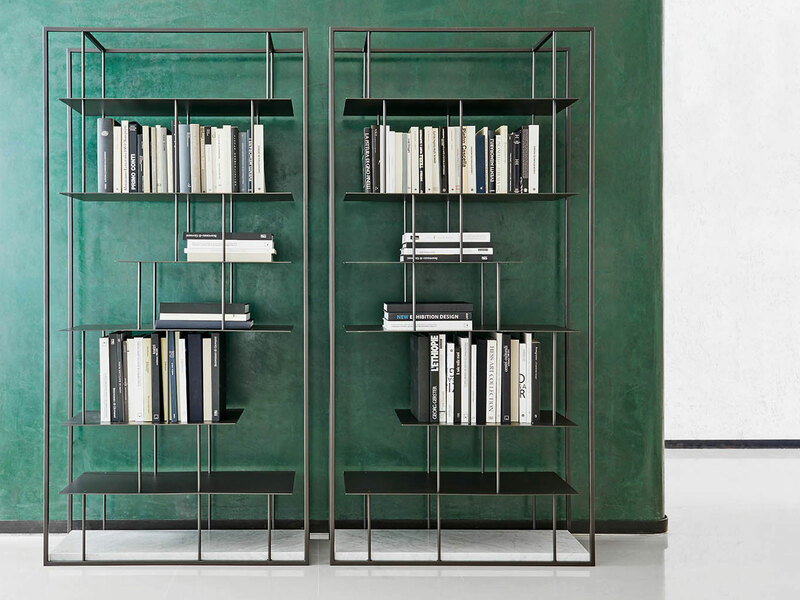 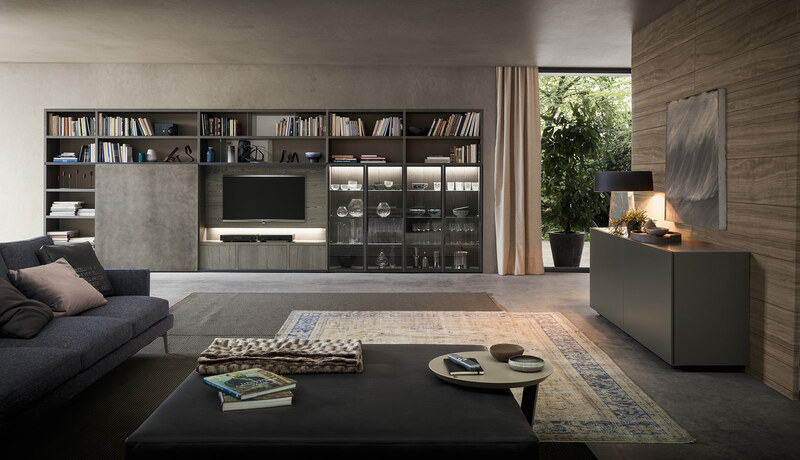 36e8 system gives shape and substance to the space by creating segments of varying lengths to be mixed and matched in order to create endless storage solutions. 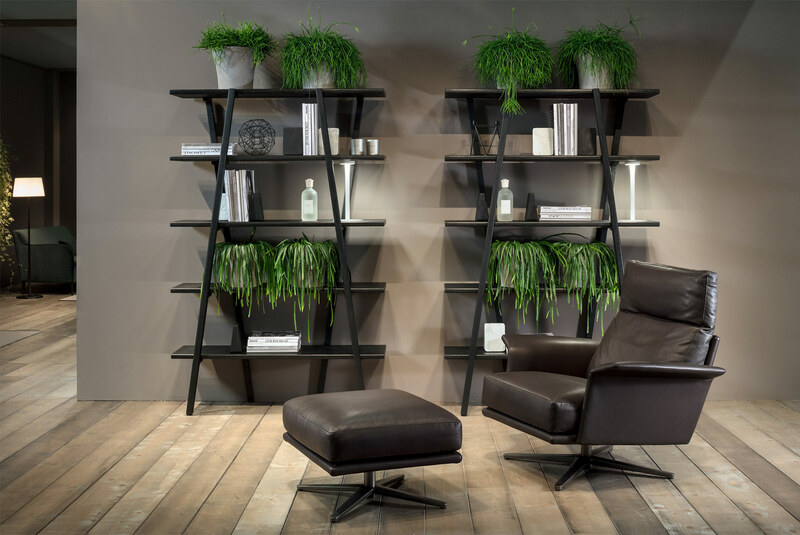 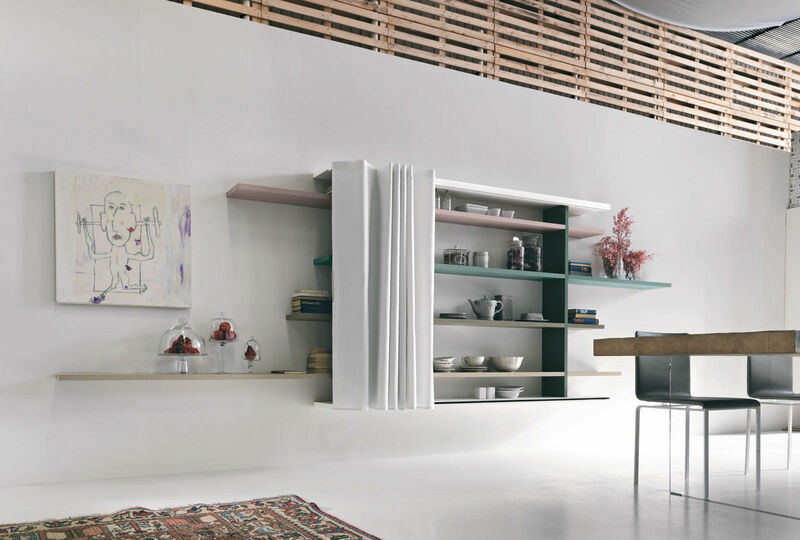 With 36e8 anyone can become the designer of their own space, setting the modules next to the one another to create the compositions that best satisfy taste and need. 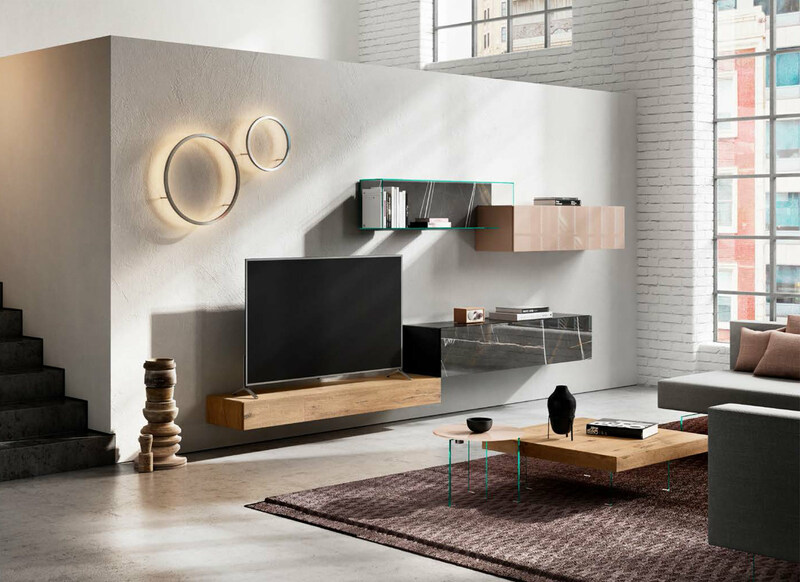 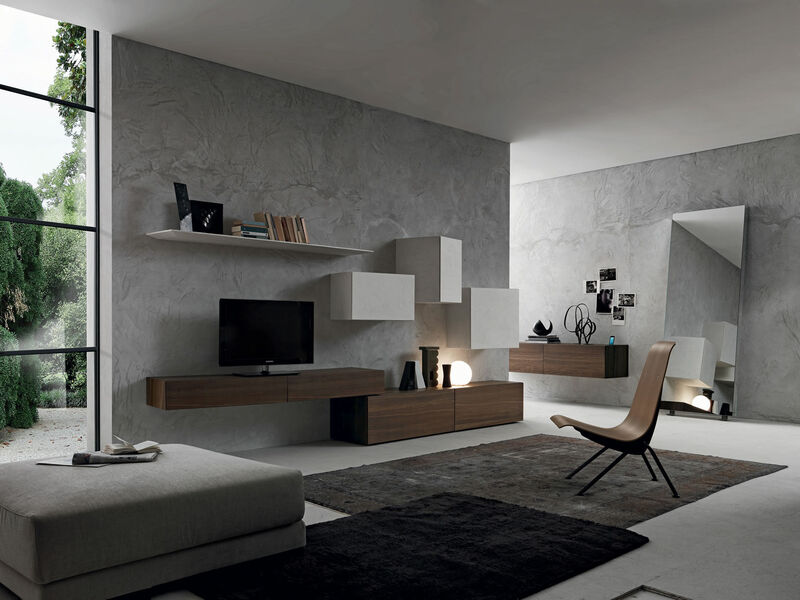 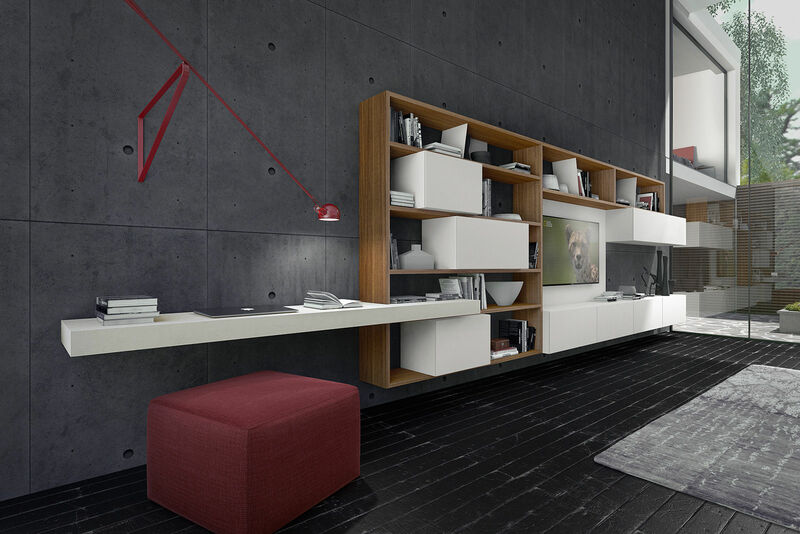 The units can be either free standing directly on the floor or with glass legs (by the wall or even in the centre of the room) or fixed to the wall for an ultra-light aesthetic. 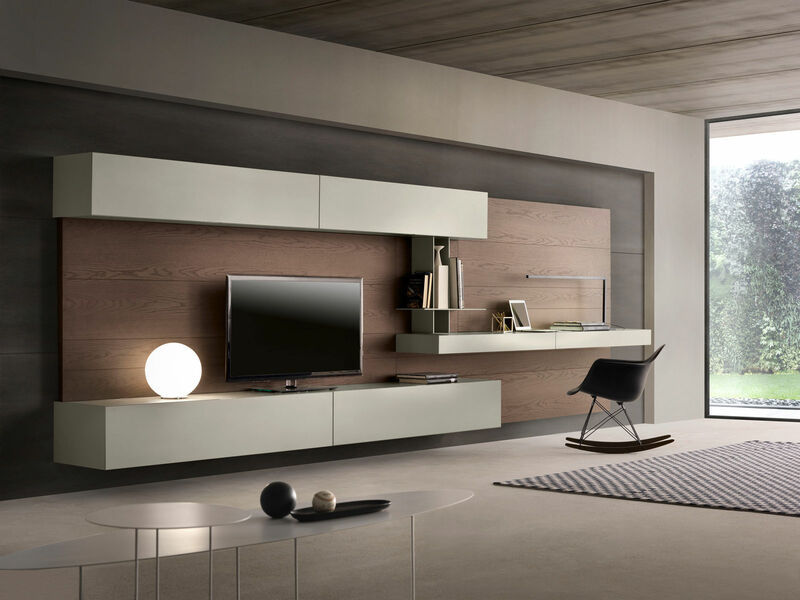 Various wood, lacquer and coloured matt or polished glass in over 32 colours available. 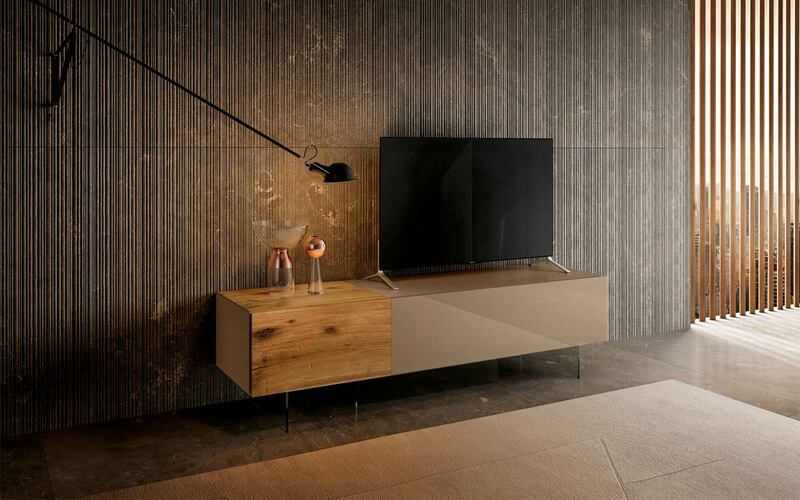 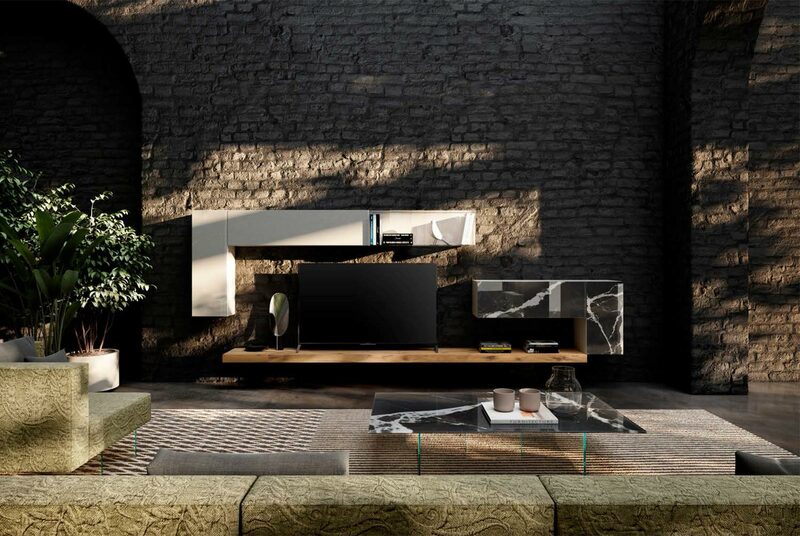 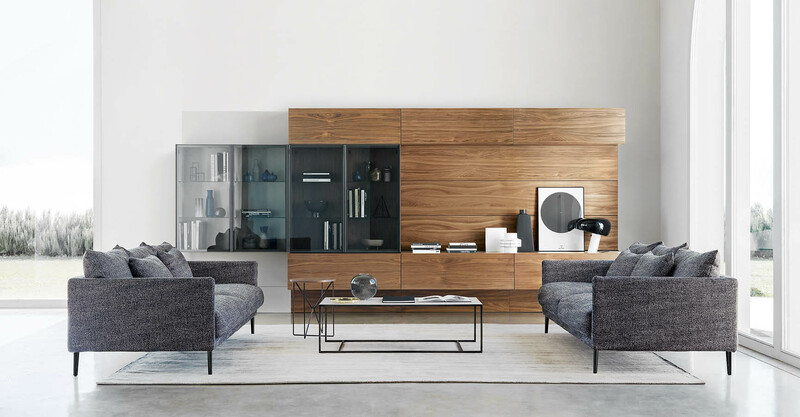 36e8 TV unit average cost is between £800 to £1500 depending on dimension and chosen finish.